Youngevity announces the launch of their PureWorks 4 oz antibacterial lotion. The small size makes it easy to take along while traveling. The lotion has a dual action of moisturizing and protecting from germs. 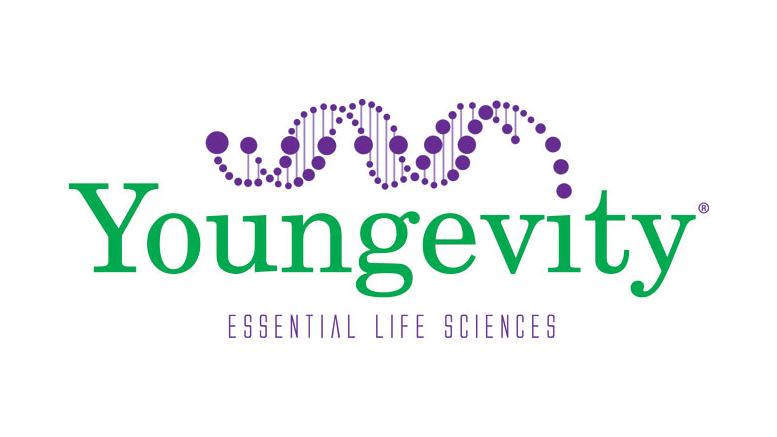 For more information visit Youngevity Website. For daily use or for traveling, having a skin care product that has dual properties is a rare find. The extreme weather conditions across the world and the rise of pollution has increased the need for better protection for the skin. Apart from moisturizing, the next biggest requirement is to keep the skin safe from bacteria and other infections. The current pace of life also means that numerous small cuts and bruises are collected along the course of the day. People pay scant attention to these minor injuries and at best just wash them with water or wipe with an antiseptic wipe. At night, a regular moisturizer is applied which can actually hinder quick healing. The PureWorks’ Antibacterial Lotion can combat all these problems. It has antibacterial properties that gently help to heal and disinfect minor cuts and injuries. Deep level moisturizers in the product also soften and nourish the surrounding skin, leading to perfect recovery. Unlike most other antiseptic products, PureWorks’ Antibacterial Lotion does not contain alcohol phenols or any similar component. It is entirely cream based and provides hours of intensive moisturizing, while also healing minor abrasions and scrapes. It does not burn or cause any discomfort on the skin or on any injured areas when it is applied. The lotion meets and exceeds all the United States Food and Drug Administration’s requirements of a First aid Antiseptic. It contains benzethonium chloride, an effective antimicrobial agent. The lotion can therefore be also used as a hand sanitizer. The skillful combination of skin emollients, antibacterial agents and the small size makes PureWorks’ Antibacterial Lotion the perfect travel companion. For more information via it the link given above. Be the first to comment on "Youngevity Gentle Antibacterial Lotion For Skin Softening & Healing Launched"